But get these broads together in one room -any room- and it's immediately transformed into a locker room. 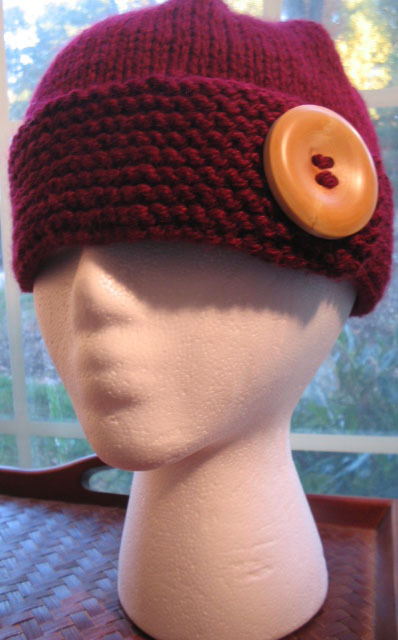 When I tell people that I belong to a knitting group, they moan and say things like, "y'all act like a bunch of old ladies". Or they wonder out loud, trying to figure out how much fun one can REALLY have in a *gasp* knitting group. Heh. Honey, you don't know the half. When one of the members of said group can shock a preacher in a coffeehouse by enthusiastically showing him the adult chapstick cozy she received as a gift from another knitter in the group, it's far from being boring. There was a party at my house on Saturday to celebrate some very good news. There was PLENTY of food and chocolate martinis(um what diet? ), watching of "Shawn of the Dead" and excellent company. I hated to see them leave. I had SO much fun. 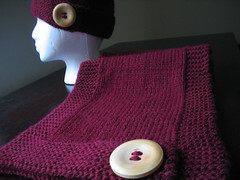 One of my designs was accepted for publication in Interweave Knits. It still hasn't sunken in.